One of the most pleasing parts of what I do is trying to spot young riders who seem destined for greatness. Towards the end of the season, I started to pay close attention to Mikkel Frølich Honoré. 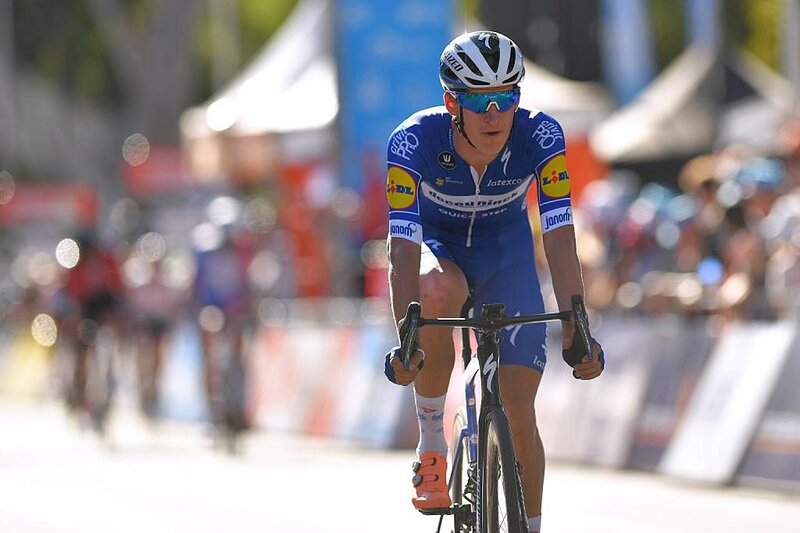 The 21-year-old Dane had joined Quick-Step Floors as a stagiaire in August and seemed to cope well with the immediate jump in standard, which was very impressive given his age. He obviously made a big impression in the squad as he was rewarded with a professional contract for the next couple of years. To give you an idea of the standard required to land a pro contract just think that the previous two riders to do this were Álvaro Hodeg and Fernando Gaviria, Quick-Step don’t just hand these contracts out to anyone! “Obviously there is a big jump coming from doing u23 race events compared to professional races. I feel very lucky to have been part of both Lotto Soudal u23, and Team Virtu Cycling as an u23 rider. Both teams provided a really great race calendar which helped my development very well. Mikkel joins a team that already has two Danes: Michael Mørkøv and Kasper Asgreen. This has been a brilliant period for Danish cycling, with huge performances by Michael Valgren and Magnus Cort, but also a large number of talented riders coming through the various age groups. Riders are motivated by many different things, for Mikkel it is trying to do his grandfather proud, a powerful motivating factor. After a promising junior career, Mikkel headed off to join Lotto-Soudal u23, one of the best development squads in cycling. After a successful spell, he returned home in 2018 joining Team Virtu. That decision turned out to be a very good one. Mikkel won the Circuit de Wallonie, towards the end of May, but a crashed ruined his chances in Giro Valle d’Aosta Mont Blanc. Thankfully he wasn’t off the bike for long and was selected to represent the Danish squad in Tour de l’Avenir. It was no surprise to see them claim the TTT victory, their squad was full of big engines. By this point Mikkel already knew about the stagiaire ride with Quick-Step, that news came around the time of his crash in Italy and helped to motivate him for the rest of the season. In just six weeks he raced in the Brussels Cycling Classic, GP de Fourmies, Tour de l’Eurométropole, GP d’Isbergues, Binche-Chimay-Binche, Milano-Torino and Gran Piemonte. This was an impressive block of work and he simply didn’t just roll round the course and DNF, Mikkel finished in the top 60 of every race. “It’s been amazing experience to ride as a stagiaire for Quick Step. Everyone has given great inputs which I can use for my future. Also, joining the ‘Wolfpack’ and getting to know all the guys has been really great. Also, during this period Mikkel was part of the Danish u23 team at the World Championships, but it didn’t go exactly to plan for them. Looking at his build and results, it seems that Mikkel is destined for a role in the classics. 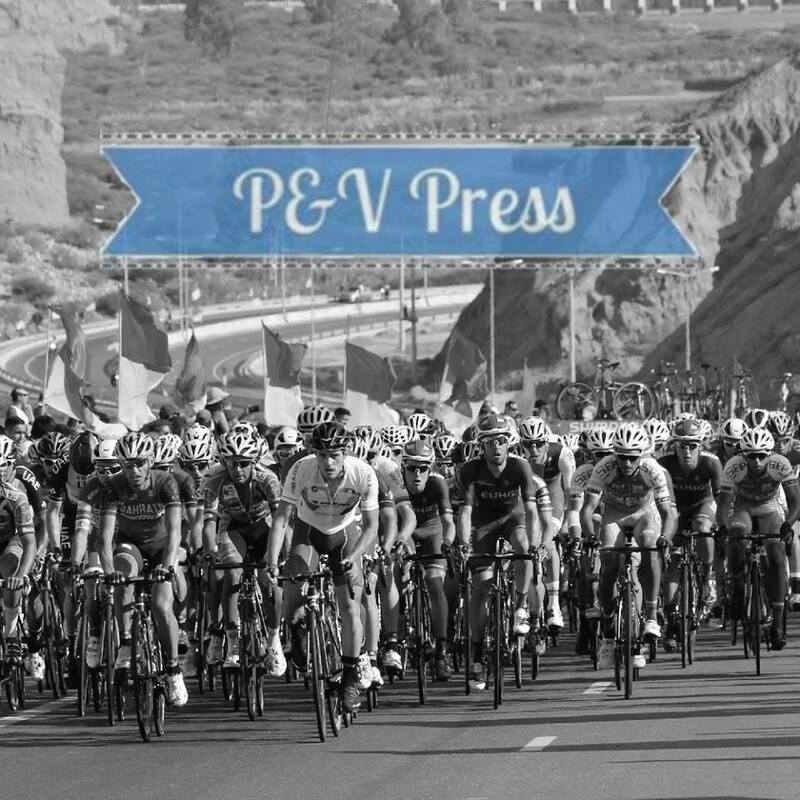 His ability to already cope with the long distance of some races also indicates a large engine, a valuable commodity in the world of professional cycling. Away from racing, Mikkel is a dedicated trainer. He is based in Bergamo, a wonderful part of Italy. “Since my girlfriend studies in Milan it seemed like an obvious choice for me. Milan is too busy to live in as a cyclist, and Bergamo is just a 45-minute drive from there. In Bergamo I got all kind of terrain where it’s possible to do flat and short, steep, and long climbs. During endurance training and winter rides I love to do the group rides with my friends on the bike. If I have a particular goal and race close by, I prefer to do some of my training block alone to really get the shape fine-tuned. Mikkel mentioned that he and his coach had been looking to develop his endurance, what type of training would he do for that? Away from the cycling, what is he like in the kitchen? “I love to cook when I am home between races. Fortunately, my girlfriend does not like to cook, so I got plenty of space in the kitchen. What I cook depends a lot on the time of the year, but I got a weakness for the Mediterranean cuisine. Looking ahead to 2019, it’s going to be a year full of learning for the young Dane, something I’m sure we’ll see him embrace. “It would be a successful season for me if I could further continue my development. I have not decided to pick any success criteria yet before I have done the first one or two months of racing. It’s not every day a cyclist quotes Nietzsche to me! Mikkel seems to be a very level-headed young man, who knows where he is and what is needed to progress in this tough environment. I would expect to see plenty of him in the first few months of the season as Quick-Step use that big engine of his. It’s in the later part of the year where I think we could see signs of what he might go onto achieve.